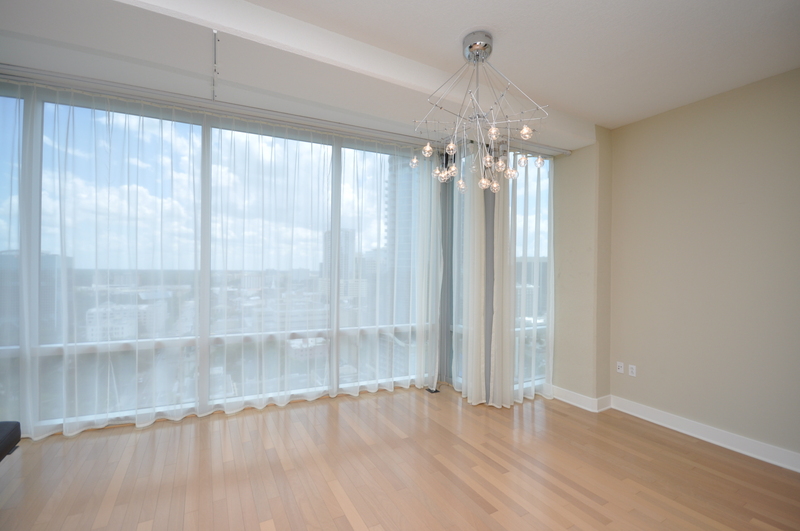 Long term residential property manager with a decade of experience can help keep your investment condo leased year round. 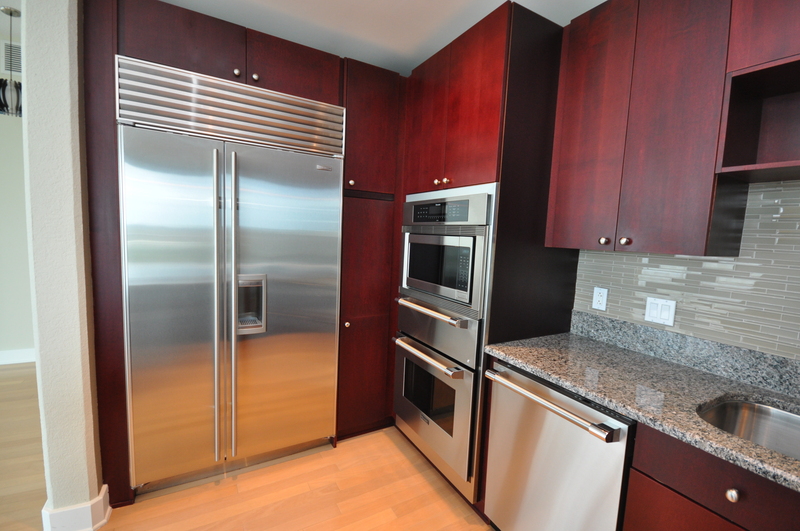 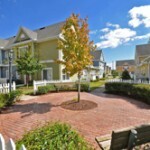 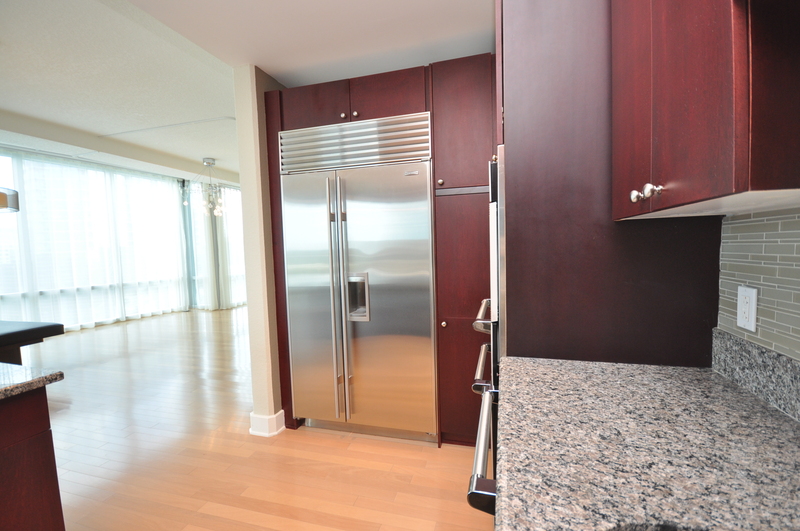 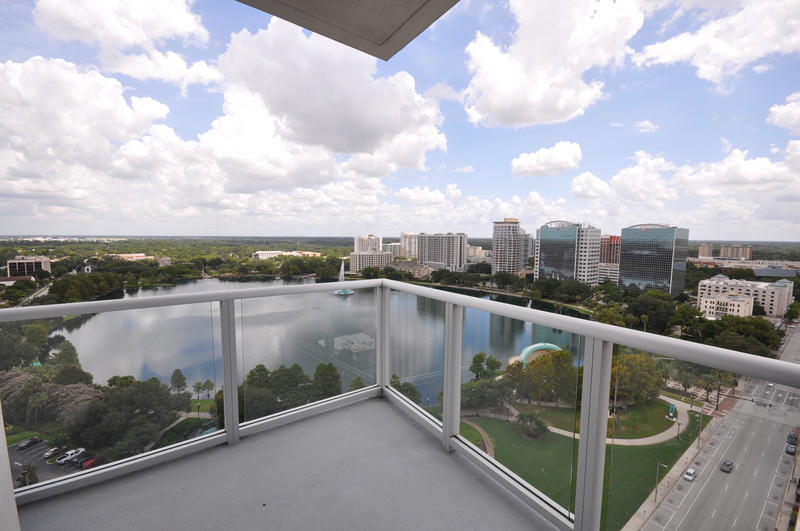 The VUE is one of the best condos to hold long term real estate in Orlando Florida. 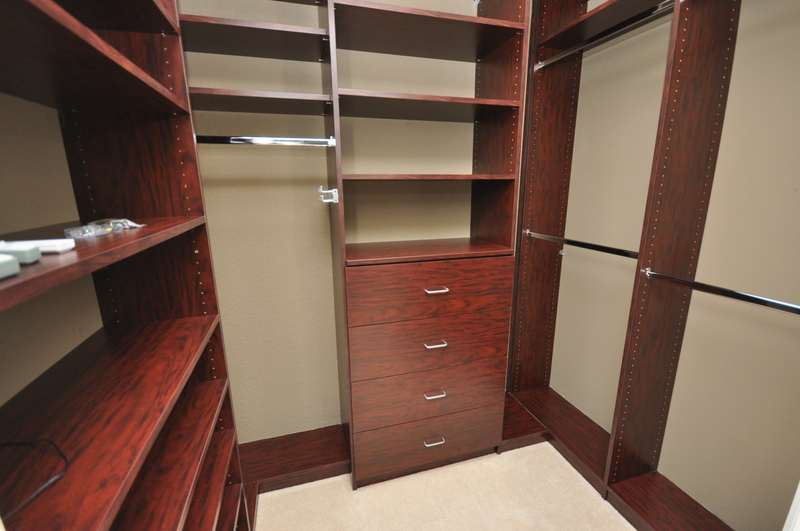 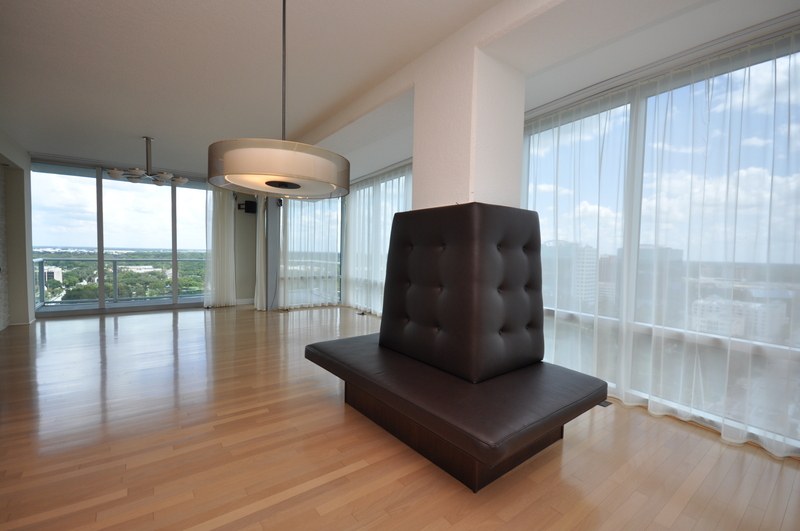 Our licensed real estate property manager has leased and managed several upscale units in the building. 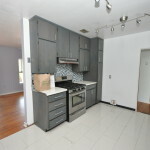 With our marketing exposure on over 900 websites thru listhub our owners have very little vacancy. 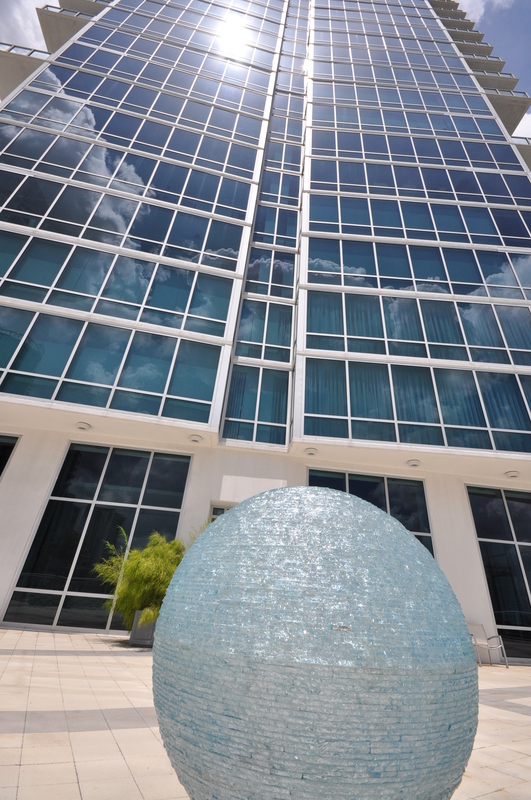 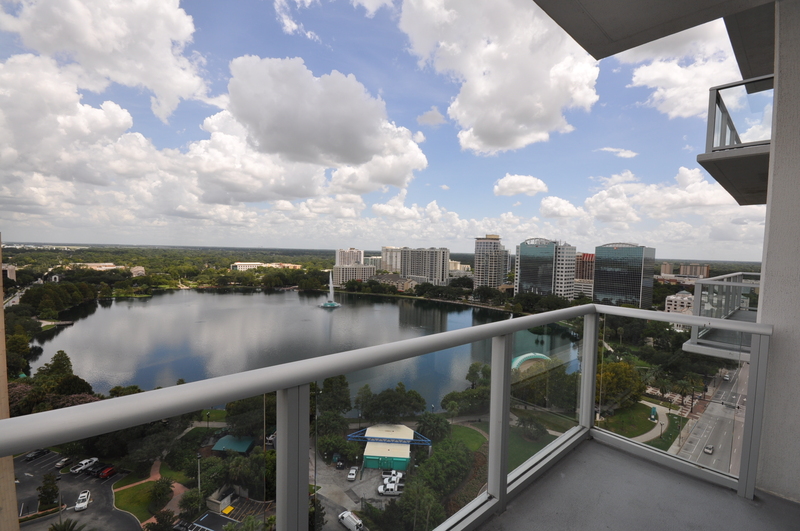 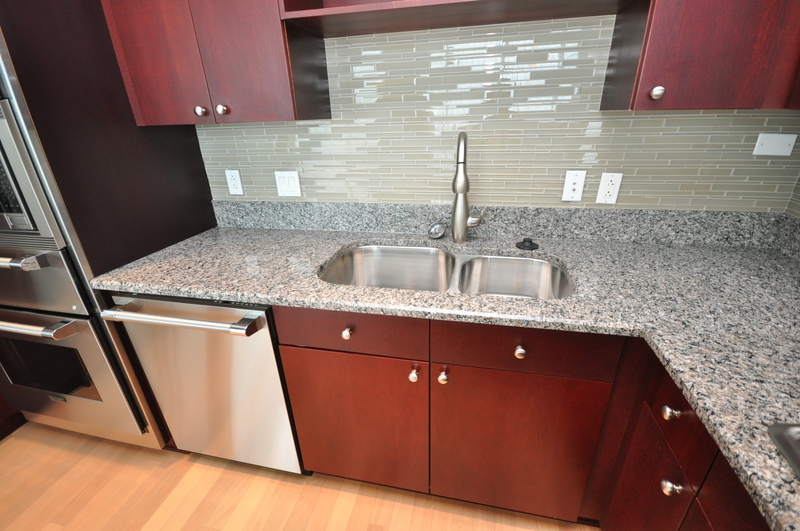 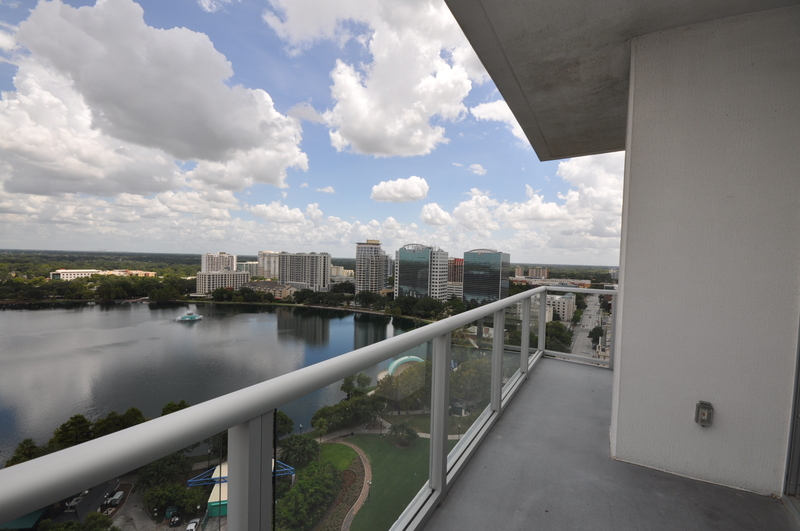 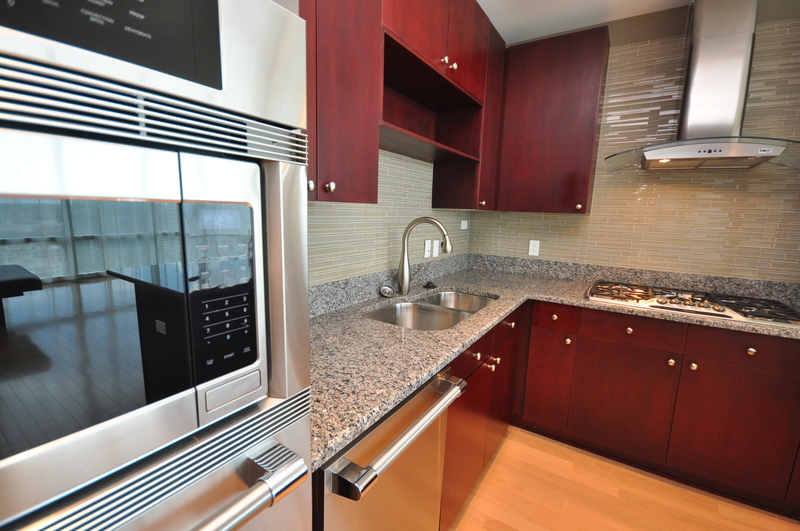 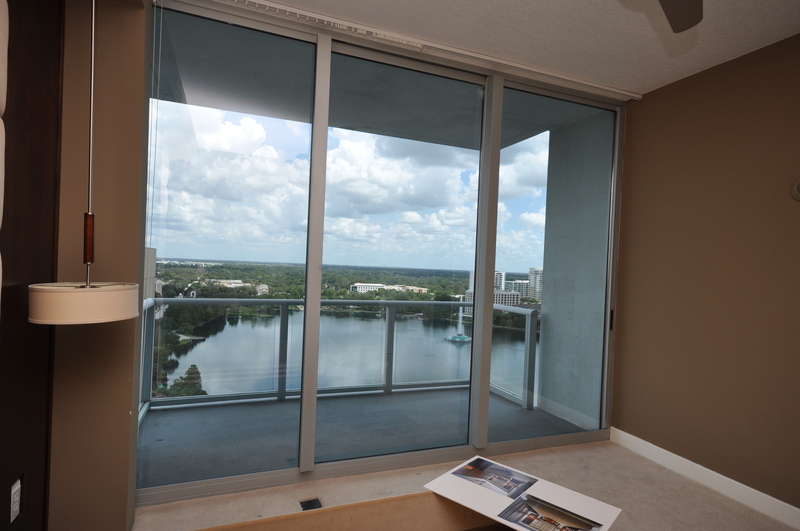 Property management in The Vue at Lake Eola has unique steps in the leasing and showing process. 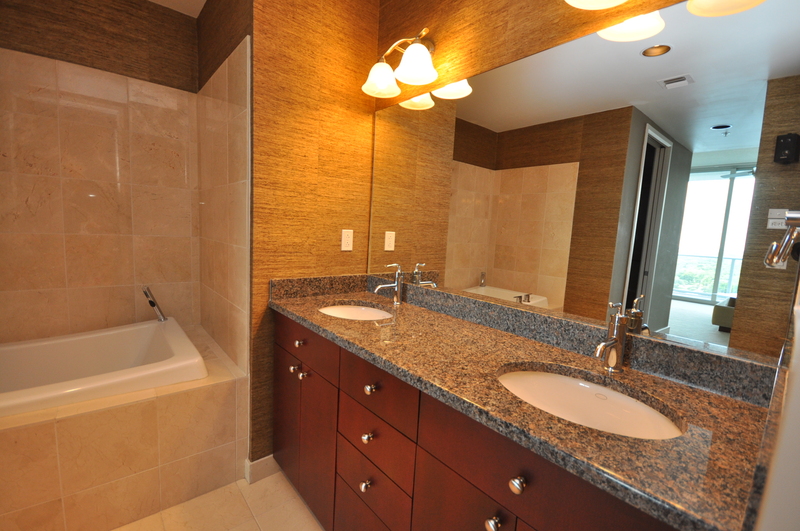 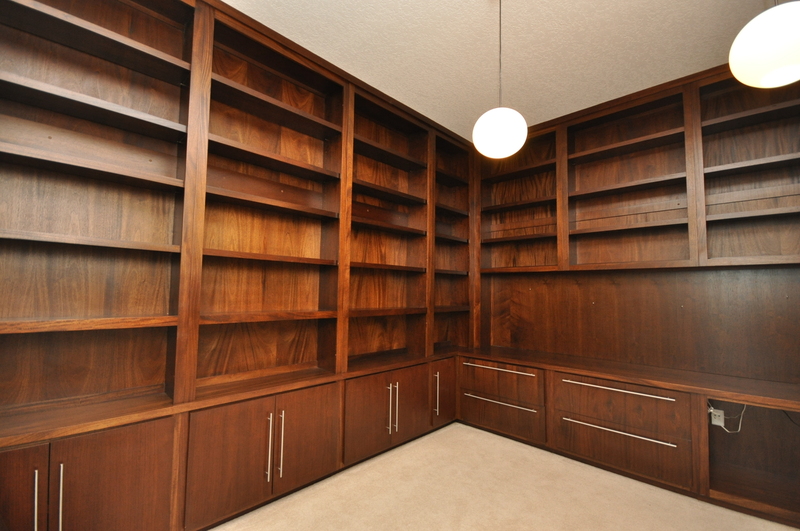 A professional and polished real estate agent can make the difference. 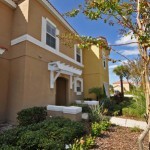 Super quality photos at marketing time can make the property lease fast. 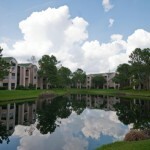 Call our experienced property manager to learn the market value of your investment condo in Orlando Florida. 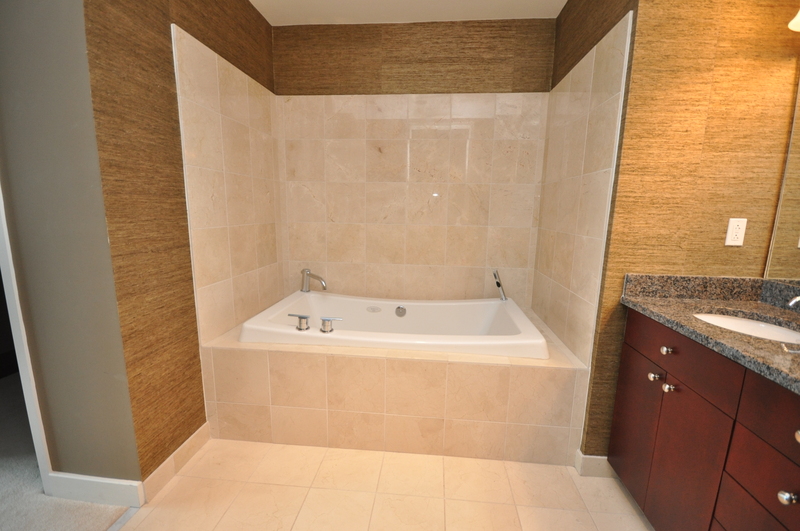 BENEFITS: Do without the commuting hassles in an urban lifestyle. 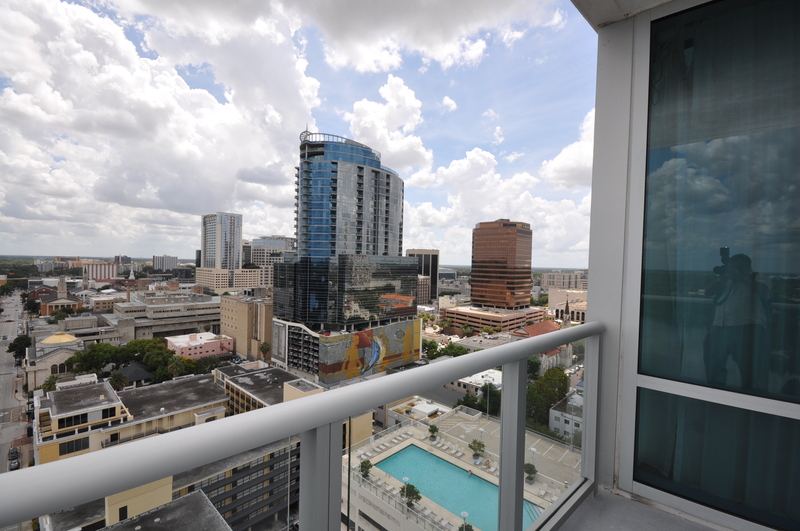 Great restaurants and Entertainment within Walking Distance The VUE: A Beautiful 36 story high rise Luxury condominiums community Located in downtown Orlando across from the famous Centennial Fountain AMENITIES : Recreation club level lounge with plasma, wi-fi Health club with state of the art free weights Business center Deck with 75 foot lap pool Tennis and Sport court Pet Park Media Room Concierge service Wine Vault.